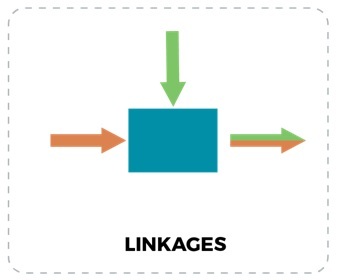 In the MinFuture project we aim to integrate four core dimensions, (1) Stages (2) Trade (3) Linkages (4) Time. 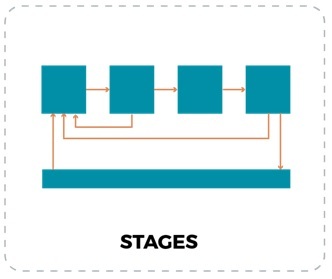 (1) Stages: Stages represent the various transformation steps that materials go through during their lifetime, including mining, material production, manufacturing of products, their use, and end-of-life management. These principle stages can be analyzed either at an aggregate level or the stages can be refined using a variety of sub-processes. A material cycle is constructed by combining the different stages together and illustrating the flows and stocks of material. (2) Trade: Trade represents the exchange of all goods along the supply chain (between all stages) among countries or regions. 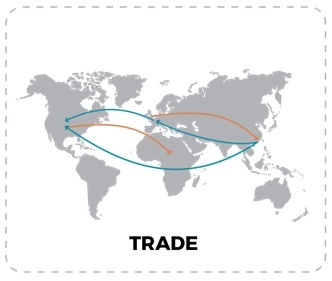 Material cycles can be constructed by either showing the trade between a country and the rest of the world, or with individual other countries. (3) Layers (or linkages) explore the interactions and changing characteristics of materials across their lifecycle. Material flow layers may explore for instance interlinkages between goods, components, materials, chemical elements, as well as energy or value. 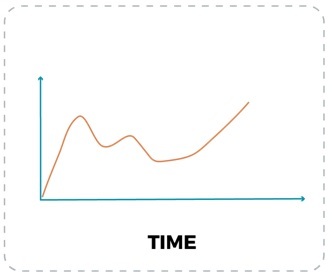 (4) Time refers to the possibility to track material flows over time, for example the measurement of historical stocks and flows or the exploration of future stocks and flows of materials by use of scenarios. MinFuture project aims to develop a common methodological framework for monitoring the physical economy and to deliver clarity on the different components of MFA needed for monitoring the physical economy.